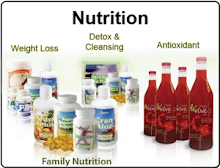 Yoga is a transformational art designed to bring our mind, body and spirit back into balance. It helps us to appreciate who we are and love the skin that we are in. Yes, Yoga Has Curves has been a dream of author Dana Smith aka “The Yoga Diva” for many years and thanks to friend and photographer Wanakhavi Wakhisi her dream has become reality. This book serves as a testament that yoga is for EVERYbody and that no one physical size is better suited for practice. It will celebrate beautiful goddesses of all curvy shapes and sizes and finally allow the beauty of our curves to be recognized in this blessed art called yoga. With Dana Smith, Author of YES Yoga Has Curves who was interviewed by Robin Downes Productions of Yoga Flava. 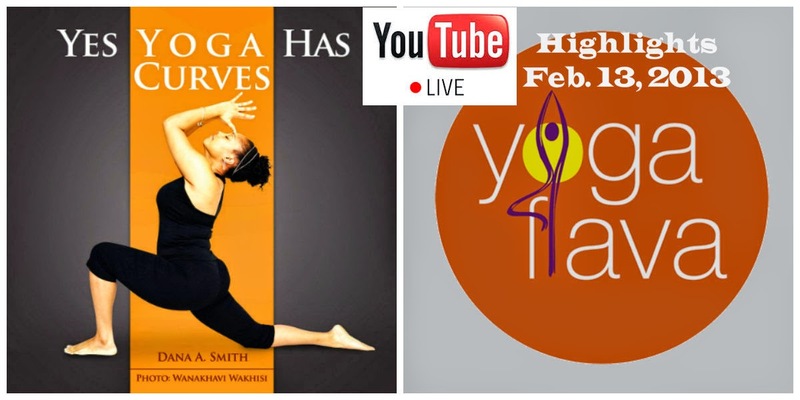 : Watch the Yoga Flava TV HIGHLIGHTS from the Feb. 13th @6am Youtube Google Hang Out! 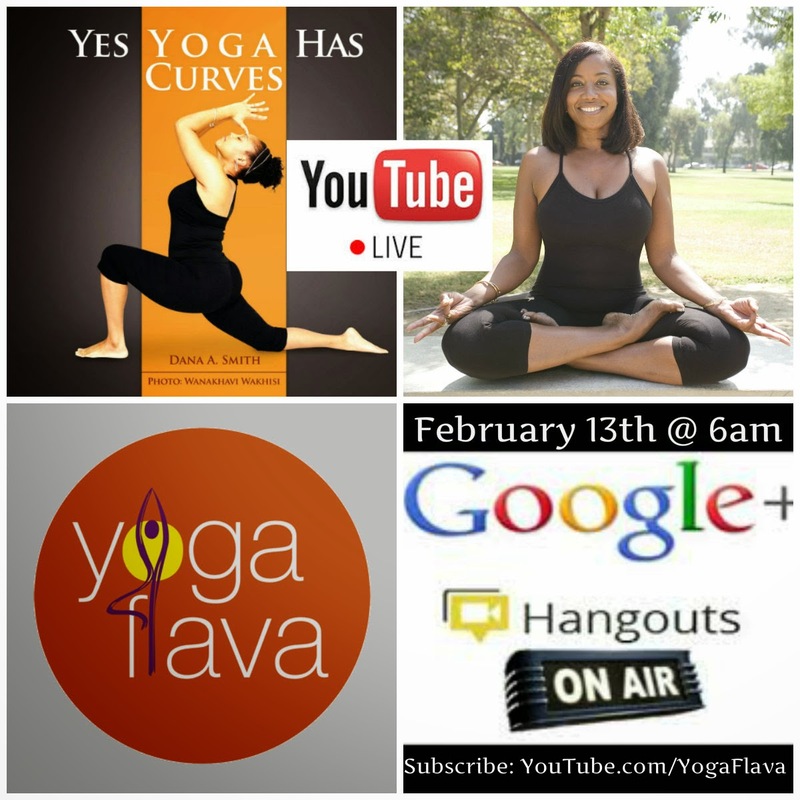 Save the date: Feb. 13th @6am for a Youtube Google Hang Out LIVE!